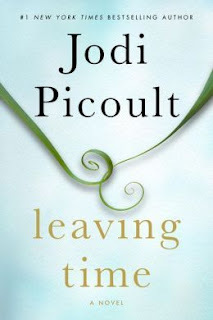 Anyway, I've struggled with writing any sort of review for Leaving Time by Jodi Picoult because of the revelation toward the end of the book. I don't want to give anything away. You should TOTALLY read this book. Everyone I know should read this book so I have someone who knows why I'm blown away, and we can talk about it. 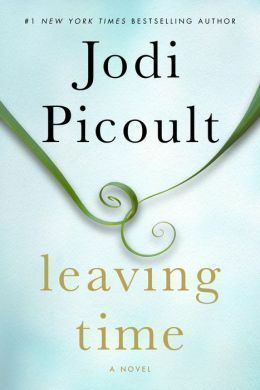 It was available through my local library's Kindle collection, so you may be able to get it to read right now - go on!! Glad you liked it so much...wondering about the ending. May have to get this! I read this book a year or two ago. I won it from Liz and read most of her other books. I was totally blown away. I made my mom read it as soon as I was done. GREAT BOOK. This sounds really amazing. I might have a look at this book too!